The world might often seem so absurd and our existence can often seem so meaningless, we end up feeling alienated, disoriented and filled with a deep, unexplainable sadness and emptiness. Emptiness can take over us when we least expect it. We can find peace in the emptiness of solitude or drown in the emptiness of loneliness. There’s a thin, invisible line between the two and once we cross that line, we can sink into an incomprehensible despair it is hard to fight one’s way out of. Take a quick glimpse at our feeling empty quotes! We all know that dreadful feeling. Do not get lost in the emptiness. Find your way back! We have to actively seek out what makes us feel less empty – what fills us with happiness and makes us feel like there is a meaning and purpose to our existence. Everyone who can do that is an artist. Fill the emptiness inside you with things that matter to you. Think of your life as a coloring book. Emptiness is the blank page. Color it with meaningful experiences. Color it with love and laughter. 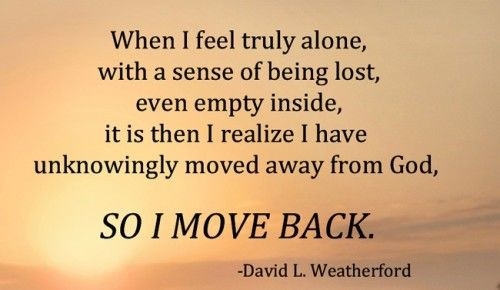 Sometimes we must be empty in order to be vessels for better things. Sometimes emptiness makes us feel like we are so detached and hollow we could almost be ghosts. The compassion and kindness of others can make feelings of emptiness easier to bear. Sometimes we are powerless against the voice of emptiness calling out to us – sometimes we have no choice but to fall into the void. Only love can distract us and save us from the emptiness and futility of our existence. It’s hard to ignore emptiness. It will haunt you. It will demand that you acknowledge its presence. Sometimes this emptiness can leave permanent scars. Healing becomes very difficult when one has to live with emptiness in their hearts for a long time. You can give too much of yourself away without even realizing it. Sometimes it’s hard to realize when we’re losing ourselves in the process of loving others too deeply. 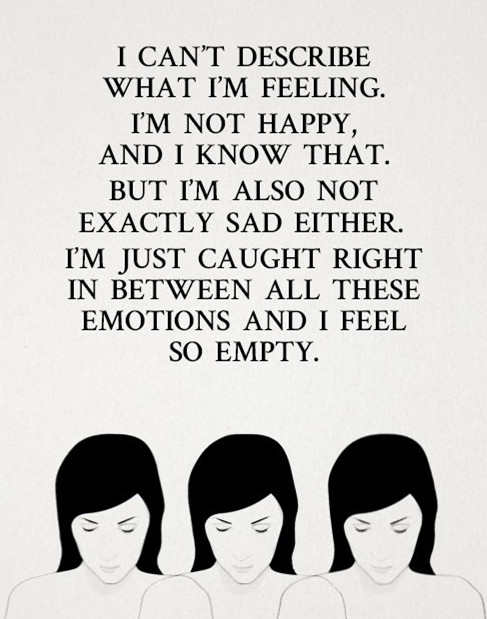 Feeling empty can also be the driving force and it is only human to feel empty sometimes. Emptiness can be so debilitating that people actively try to escape from it. Being empty for too long can make you shut yourself off completely. Try to keep yourself open. The doors can be much harder to open than they were to close. Emptiness and loneliness can make someone go dark. It can do dangerous things to a person. Emptiness can also fill you with a bone-deep exhaustion that makes you crawl through life. Emptiness can make you dissolve into thin air. People will stop noticing you. They will ignore and neglect you. But hey, you are not alone. Many people feel empty occasionally and they are all fine in the end. Emptiness can make you feel brittle, like you might shatter at any moment. It can make you so insubstantial you are little more than a vague imprint of who you used to be. Sometimes we decide to be with others not because we want them but because we want to stop the aching loneliness in us from spreading its empty wings and consuming us. Sometimes we use anger as a smokescreen so no one can understand how empty and lonely we really are – because that leaves us vulnerable. We can’t bear to be pitied. We would rather be hated or feared instead. Emptiness can take away our will to live. DO NOT let it. Instead find strength from some of the feeling empty quotes!